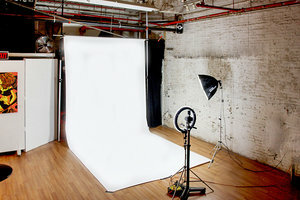 Situated in the creative area of Hoboken, this expansive studio is ideal for a Photoshoots, Art Exhibitions or Showrooms. 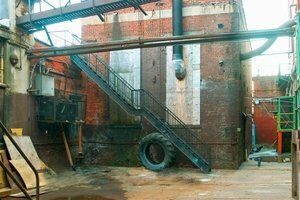 This space boasts an industrial frontage creating an artistic and creative feel. The interiors are basic with wooden floors and exposed stone. The space also offers basic amenities including garment racks and can accommodate a variety of creative pop-ups. This modern space is creative and welcoming. 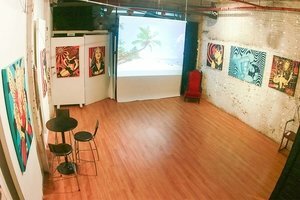 It is ideal for emerging brands and designers to host unique events.